Some people paint eggs, we are not some people. During the Easter Weekend (April 19th to 21st) buy two games and get one free. Other fees may apply. 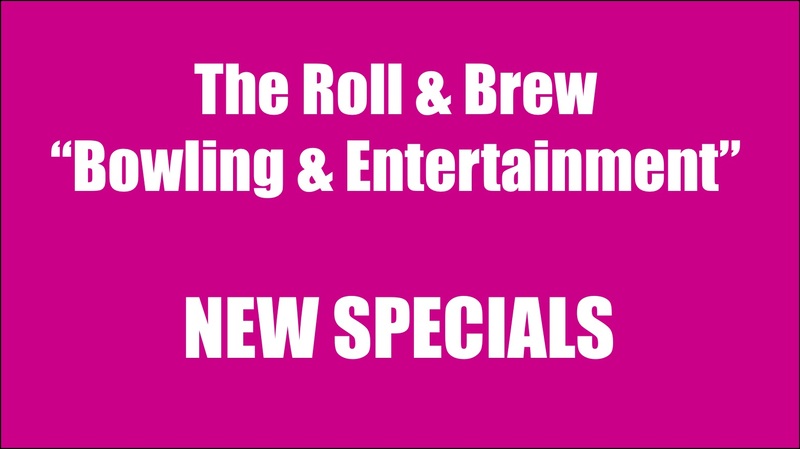 Come out and enjoy the fun during the Spring Break at the Roll & Brew (April 22th to 28th). $5 per person per game shoes included. 2 FREE Games of Bowling for Active Duty, Retirees, and Veterans. Shoes included. Must show ID. One Coupon per person. Father's Day- All dads bowl 2 free games when accompanied by a paying family member. One per father. Summer Special $8- includes 2 games of bowling and shoe rental per person. For the whole month of July 10% off food and bowling to active duty, reserves, retirees, law enforcement, fire fighters, and first responders must show valid ID.